The sarcophagus of this Egyptian pharaoh is known for many people. What do you think about the visit to Tutankhamen’s chambers? The King Tut’s Chamber HD free slot play no download gives us such an opportunity. 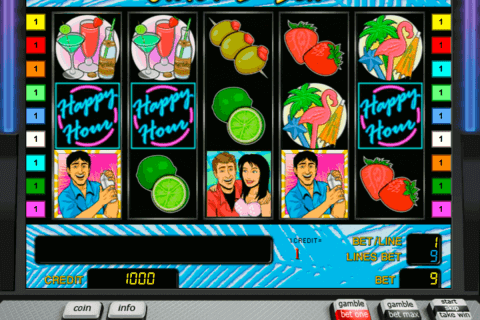 The creator of this 5-reel, 15-payline video slot is the World Match provider, which has added one bonus round and the 2500-credit jackpot to it. We are sure that you have tried many Egyptian-themed video slots during your gambling in Canada. However, the King Tut’s Chamber HD slot deserves your attention because of its cool design and easy, but rewarding gameplay. If you choose World Match free casino slots games to play for fun not for the first time, you know what we mean. The most valuable symbol of this game is, of course, the Tutankhamen icon. 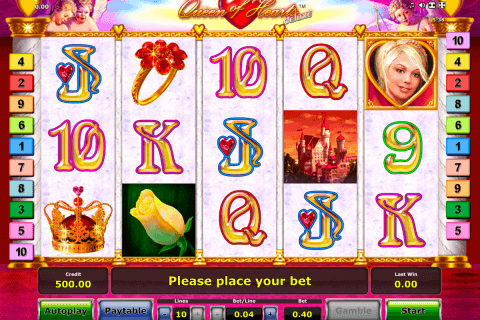 Casino players should get 5 of them to add the jackpot amount to their accounts. The Wild symbol with traditional substituting functions is the Crossed King’s Symbols of Power icon with the word WILD on it. 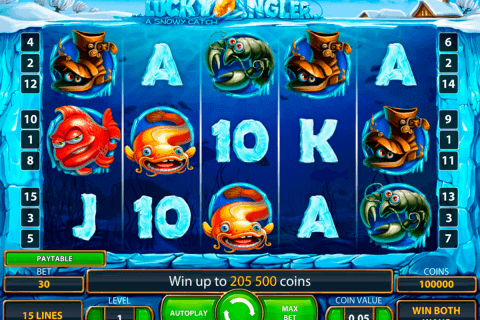 The majority of slots with free spins have the Scatter symbol and this game is not the exception. The King’s Symbols of Power image with the Free Spin inscription on it is the Scatter symbol of the King Tut’s Chamber HD slot. The task of online players will be to get at least three Scatters to get 12 free spins with the 2x multiplier of every win. 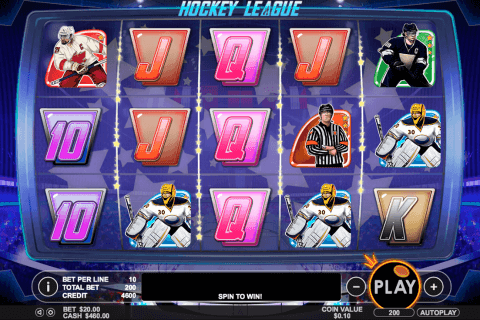 The cool slot online mobile version of this game is also available for gamblers. The King Tut’s Chamber HD game is one of new video slots from the World Match company with the nice design and interesting features. During the play, you will see such symbols as two Egyptian gods, the statuette of the black cat, the pyramid, the scarab beetle, Tutankhamen, two hieroglyphs, symbols of the royal power (two different icons) and the statuette of the winged goddess. Became a King Tut’s guest and return with nice presents from him with the help of the King Tut’s Chamber HD slot.